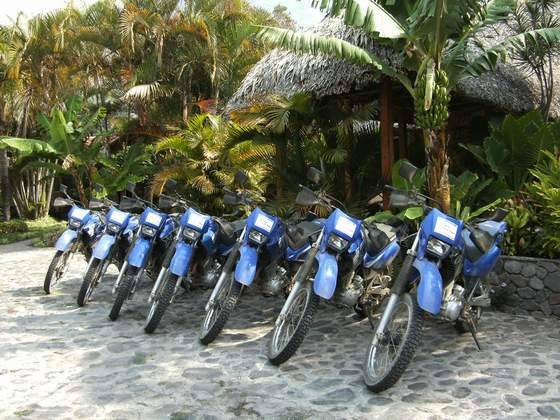 Explore the wonders of El Nido on your own by renting a motorbike for a day or two. Riding a motorbike around Bacuit Bay is one of the most exhilirating and enjoyable activities while in Palawan. Visit the beaches of Corong Corong located on the north of El Nido town. See the reciprocal beaches of Nacpan and Calitang Beaches. Take the road less traveled and explore the fishing villages up north. The options are boundless, let the moment take you everywhere.